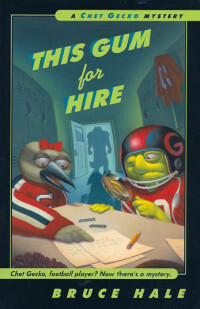 Grade school ain’t for sissies. 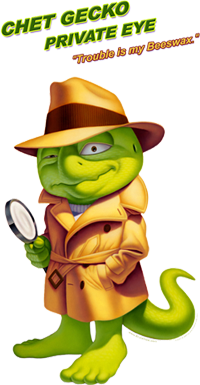 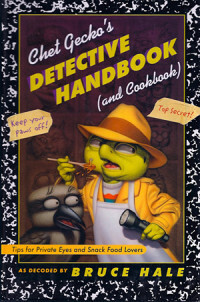 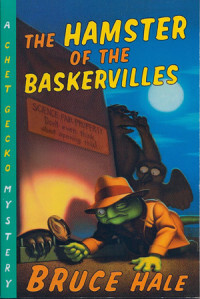 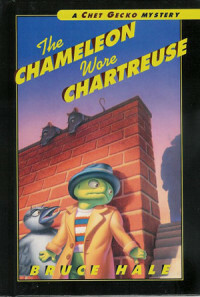 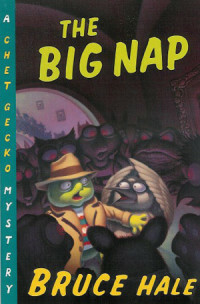 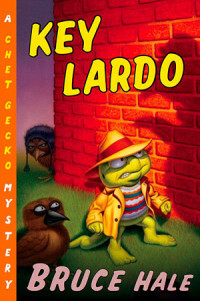 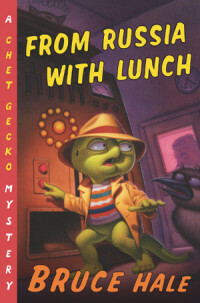 Nobody knows this better than Chet Gecko, finest lizard detective at Emerson Hicky Elementary. 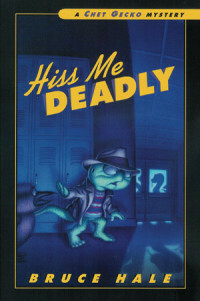 (Of course, he’s the only lizard detective at Emerson Hicky, but so what?) 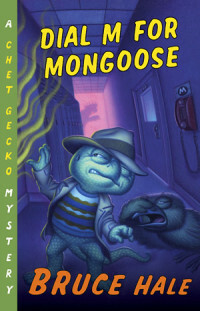 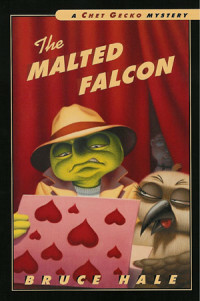 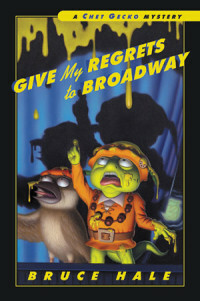 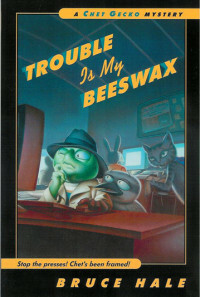 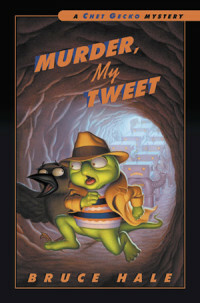 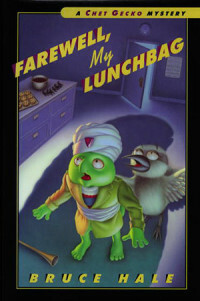 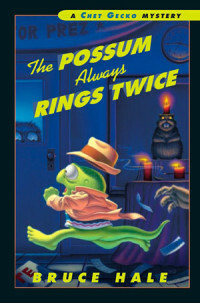 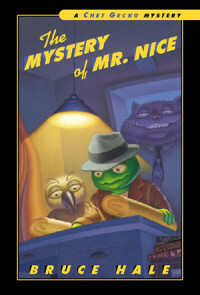 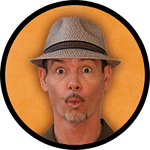 Chet faces danger, suspense, and really cranky teachers as he solves mysteries in his school. 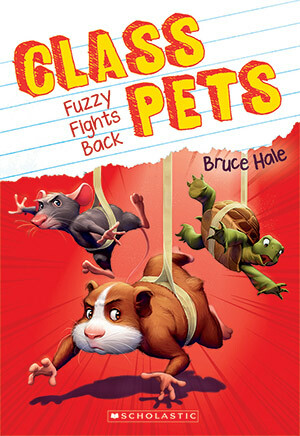 Check out this award-winning series!